If you are in need of some finance via a loan for a project, to sort your finances or make a key purchase but you have poor credit or a limited credit history, My Sort of Loan may still be able to help. Many of the customers we have managed to arrange a loan for, had previously found themselves incurring some poor credit and had struggled to find lenders to help them - despite wanting to turn things around and start to reverse their poor credit scenario. However, Just because your bank of many years or a promising loan mailshot has let you down may not mean you cannot get a loan.. 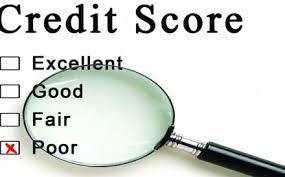 Many UK poor credit lenders are still out there, but some do not deal directly with consumers. The Good news is many of these are on our lender panel and are currrently providing loans to people who have defaulted or missed payments in the past, as well as lending to some who thought they were out of poor credit lender options. If you are a homeowner then your poor credit lender options and amounts available will usually be wider as secured poor credit lenders have more security for their loan. Simply give our established UK based loan team a call and find out confidentially if we can help, how much you could borrow and what your repayments would be through a no obligation free quotation. 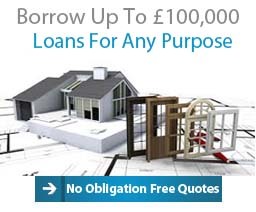 Call for free on 0800 0159 108 or fill in our short enquiry form and we will endeavour to start on arranging your loan immediately (don`t worry, there is no credit check with this form). 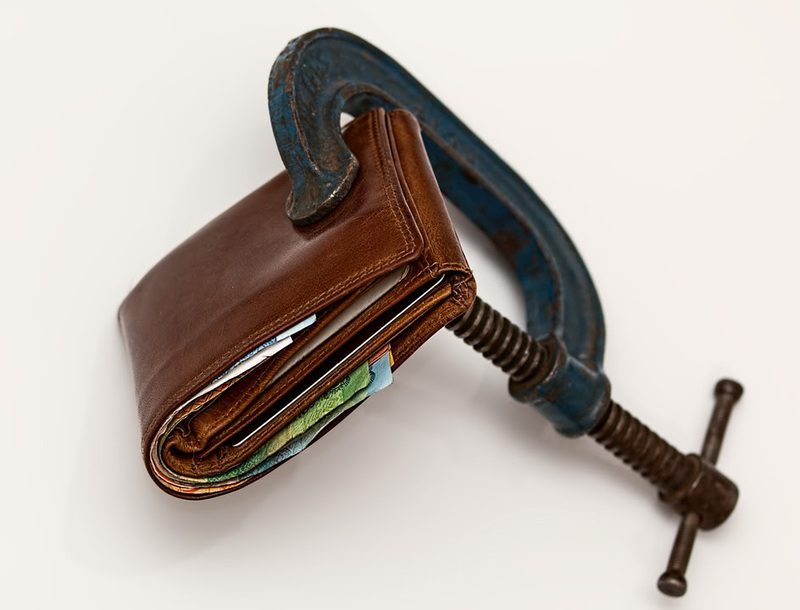 Some poor credit lenders have loan plans for major arrears, ccj`s and defaults giving people who are looking at a full reset and repair of their credit a chance of success. 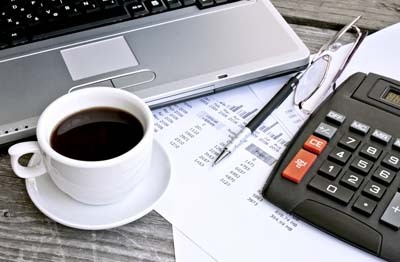 There are many lenders who also look to lend to people with less adverse such as a few missed mortgage payments or credit arrears or one or two county court judgements. 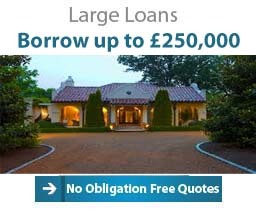 Please however be assured, our lenders do not want to lend amounts you cannot afford nor do they want to put you in a worse position than you are now, but if you can demonstrate the ability to repay your loan, are committed to meeting your obligations and are prepared to offer security via property for your loan then lender options may well be available to you. Mysortofloan have established a large panel of lenders with lenders we know very well and have core relationships with, which give us access to some of the most innovative and varied secured loan products on the market. 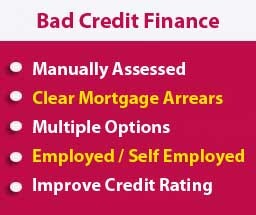 You may think that your bad credit rating means that you won`t be able to source the finance you need but our panel includes poor credit lenders who are able to offer homeowner loans to those with less than perfect credit ratings. 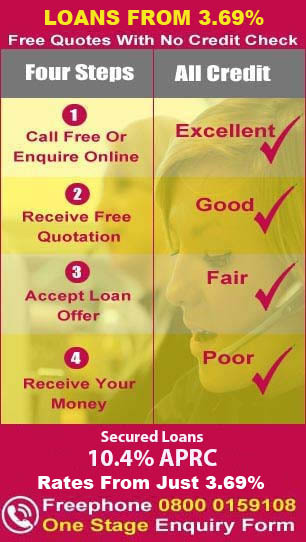 My sort of loan have been in the finance intermediary business for many years and have matched a multitude of our customers to the credit they need, no matter what the situation with your credit score we will try to help you get the money you need, subject to lender criteria and good loan processing practice. If we can help to put you in a better position than you are now we will work tirelessly to get you to that place. The world wide financial troubles in the recent past still haunt many of us. 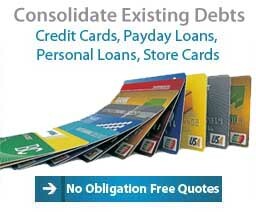 Mysortofloan accept that many people`s credit ratings have suffered, people who miss payments on their store cards, credit cards and personal loan agreements or mortgage may have found their credit ratings adversely affected, but you may still be able to secure the finance you need from through our poor credit lenders. If you are looking for a poor credit lender to help you achieve your finance goals and reset your financial scenario then why not get in touch with Mysortofloan today and see how we could help you. Give our UK employed loan team a call on Freephone 0800 0159 295 from your mobile or landline or fill in our on line enquiry form and we will immediately begin trying to help. 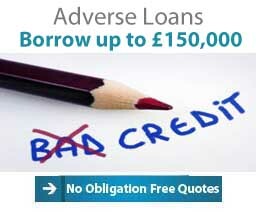 The loans we can arrange could be for virtually any purpose, so no matter what you plan to spend the money on we may be able to help you, our directly employed UK loan team will talk though your requirements and assess your circumstances, we can then approach our poor credit lenders to seek out the best deal for you. In line with good loan practice and common sense, remember to only borrow the amount you require and use a repayment term and amount to match your affordability. 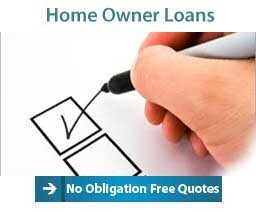 There is no obligation to continue once you are happy with your free quote, so why not contact My sort of loan to see how much money you could borrow and weigh up the facts and figures. When we say any purpose we mean it the key is you can use a loan to repair your credit by repaying or settling outstanding bad credit via our poor credit lenders to give you a fresh start. Subject to affordability and good lending practice you even borrow money to spend on a holiday of a lifetime, a new car, home improvements, school fees, a wedding or honeymoon or even elective surgeries - such memories can be invaluable. You might have your eye on a caravan or mobile home with a view of travelling around the UK or Europe and are now in a better position to afford it, but don`t have the savings to match your aspirations, My sort of loan may be able to help you. 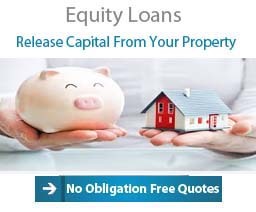 If you are a homeowner with equity in your property what you want the money for we may be able to help match you to one of our poor credit lenders and get you the homeowner loan you are seeking. Many of us have found ourselves in difficulty keeping up with our existing debt commitments, resulting in missing payments or defaulting on existing credit. This creates a spiral effect causing problems with your credit profile making it more difficult arranging finance restructuring agreements. Here at My sort of loan we understand on occasion restructuring your debts could help your monthly budget, reducing your outgoings. We are able to help you combine your existing debts into one refinanced loan, looking at a term to suit your circumstances and budget. The combination of a wedding and honeymoon with all the extras for tying the not can seem ridiculously expensive undertakings nowadays with the costs reported to be well over £15000. Once everything such as catering, travel, accommodation flowers, dresses and everything else we associate with getting married is paid for and that is not an amount many of us have in pocket change. If you are getting married or are the parents of a couple getting married and one or both of you have poor credit then and you do not have the savings tom hand you may need to consider a homeowner secured loan to finance this magical time. You and your loved ones may well want to have the best and most memorable day possible and you may decide to borrow money to make these wishes come true. My sort of loan is here to match you to the loan you need even if your credit rating is less than perfect, our panel includes poor credit lenders who may be able to help you pay for the wedding you and / or your children are dreaming of. Advances in surgical technology have brought the cost of enhancive or repair surgery down but still these sort of procedures can run well over £10,000. You may be looking for a poor credit lender to make your dreams of elective surgery come true, whether you are hoping for a nose job or a face lift, Botox or a breast reduction our panel of poor credit lenders could help you get the life enhancing surgery you want. Our poor credit homeowner loans are available for all purposes so don`t hold back on your dreams, get in touch with My sort of loan today and find out what your options are and how much it would cost.